Keeping your home safe when you’re not around is one of the most stressful parts of being a homeowner. And between costs, installation, and monitoring, it can be hard to find the time and money to get the job done right. We’re here to help. At Tuscon alarm, we specialize in residential security systems built to keep your property safe. We specialize in not only traditional security systems for your home and business, but also in customized solutions that target your specific needs. Regardless of the circumstance, we offer the pinnacle in year-round protection through our CSAA Five Diamond monitoring center. When we realized we didn’t like the way other security monitoring stations provided their service, we took it into our own hands. Now, we give the best response time for each of our customers, day and night. We offer customizable security and monitoring systems to give you peace of mind, whether you’re home or not. Our year-round, 24-hour protection to handle any emergency that may arise. Our professionally trained operators work every day of the week at our in-house UL certified central station to respond to an alarm. 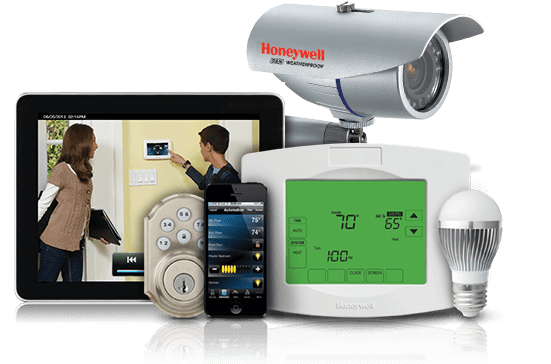 Our innovative technology allows you to access your home monitoring system. Before we dispatch an emergency responder, you can check to see if there’s a burglar or just fido triggering an alarm. Tucson Alarm works hard to keep your home and family safe. Through our advanced technology and dedicated staff, you can rest easy knowing your assets are covered. Call Tucson Alarm for a free quote today!